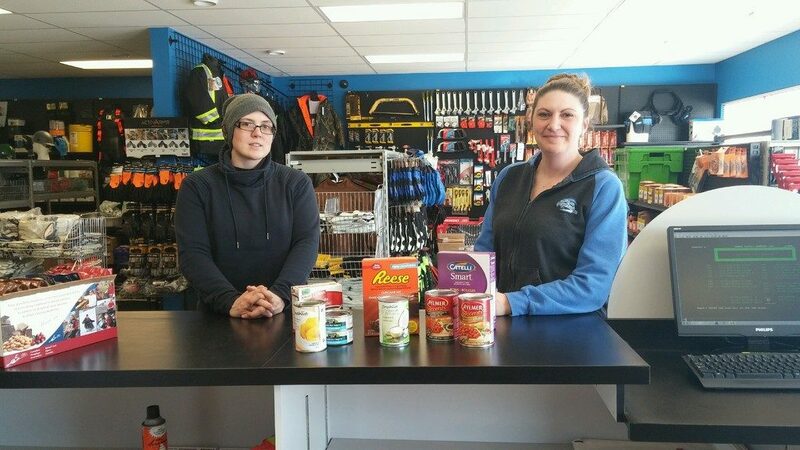 Through community involvement and partnerships, Food Banks throughout Canada obtain and distribute emergency food from neighbours for our neighbours. 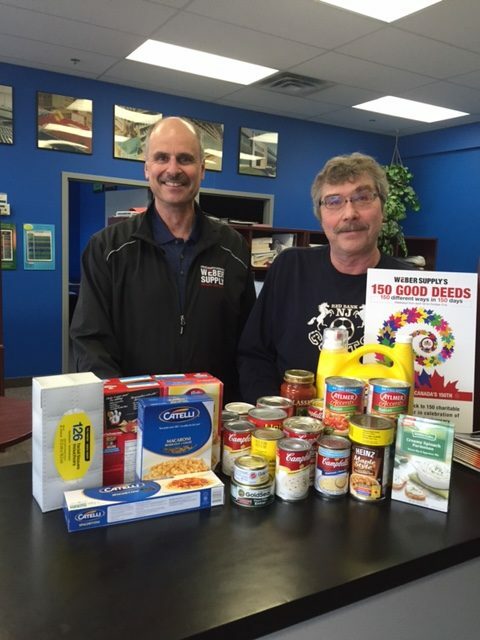 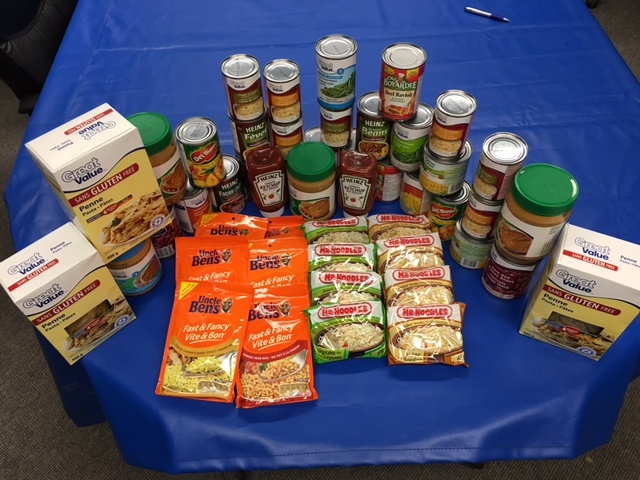 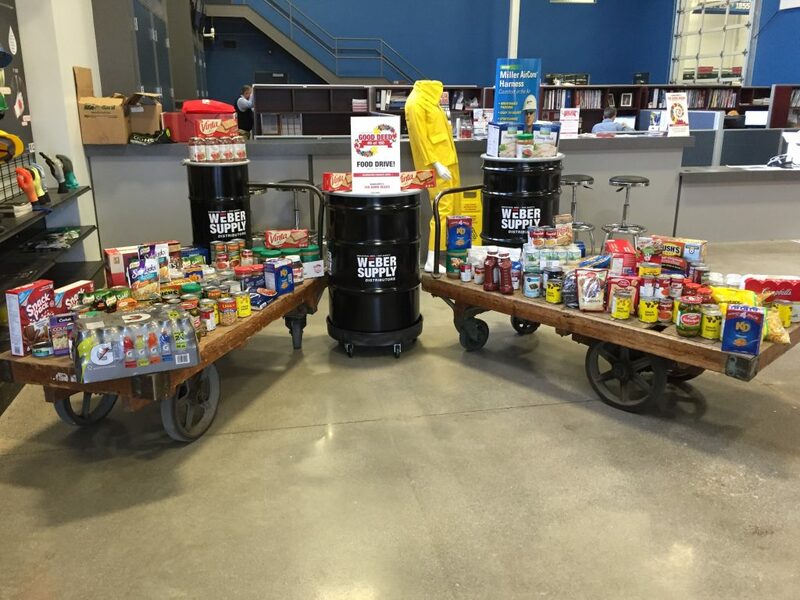 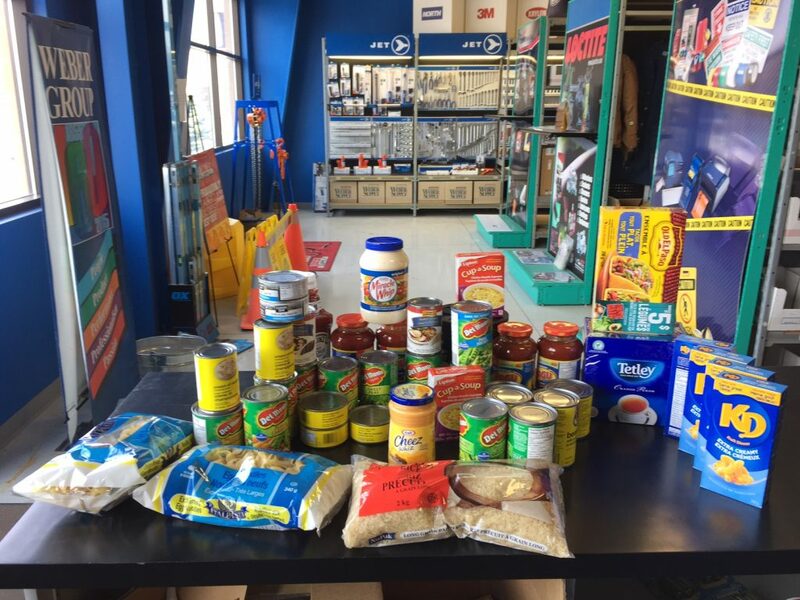 Weber Supply is having a corporate-wide food drive. 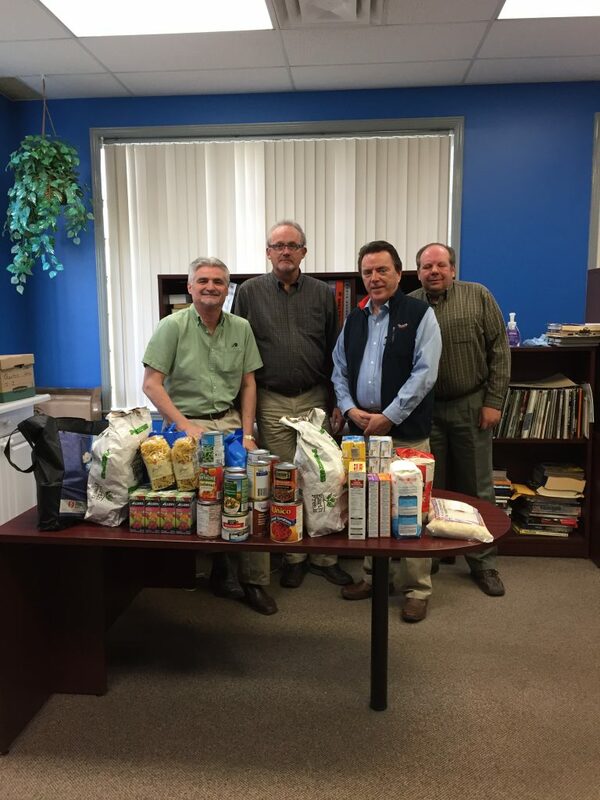 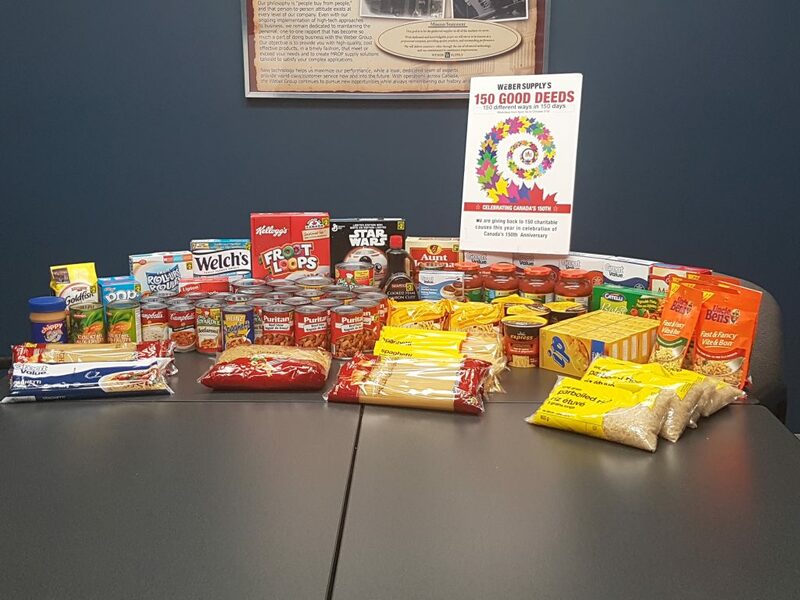 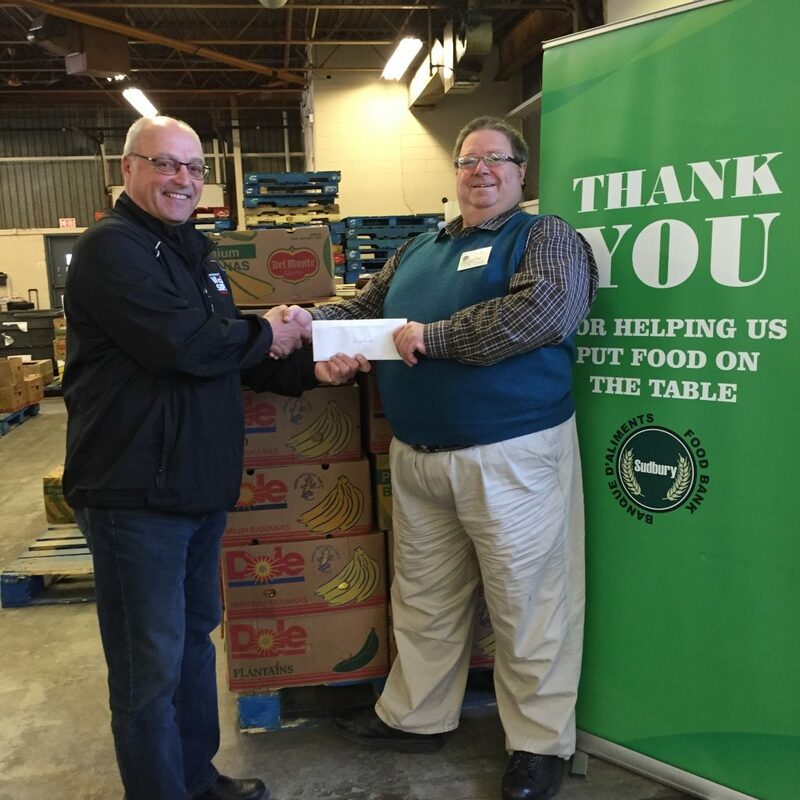 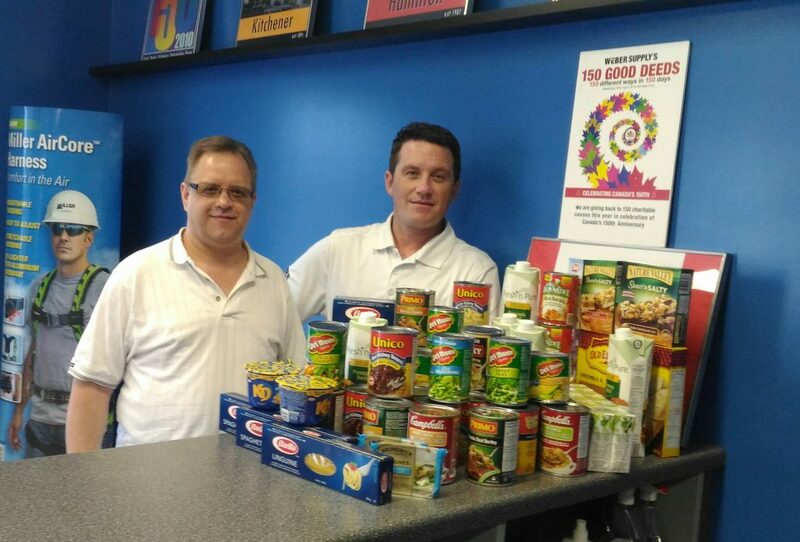 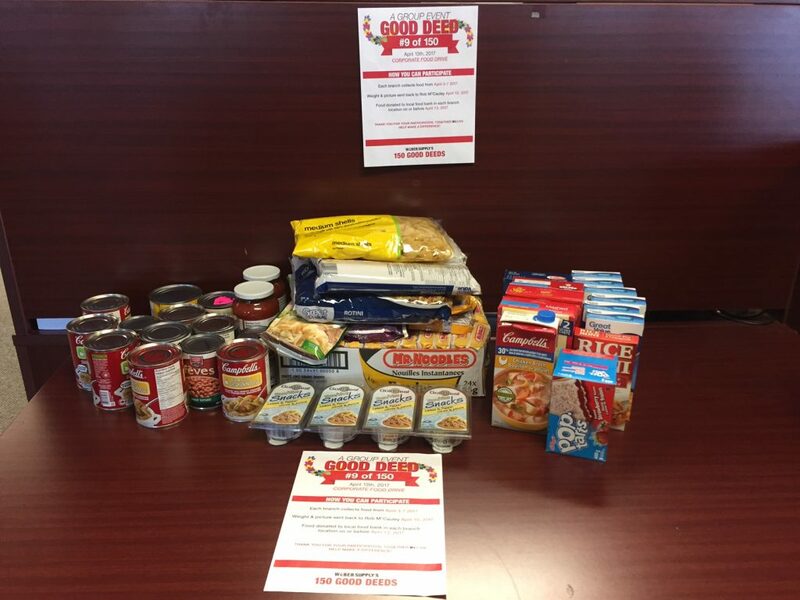 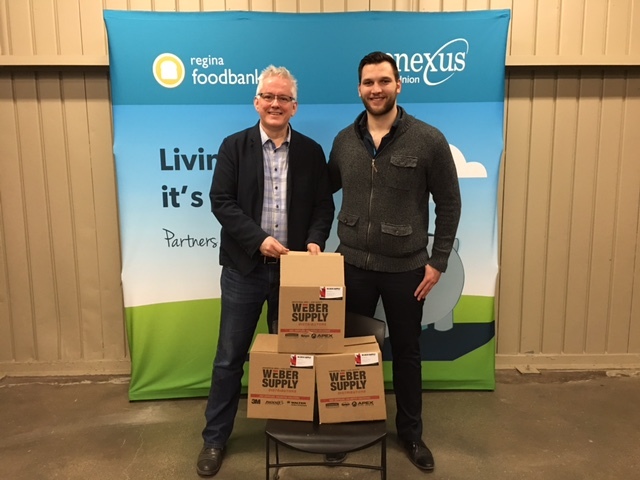 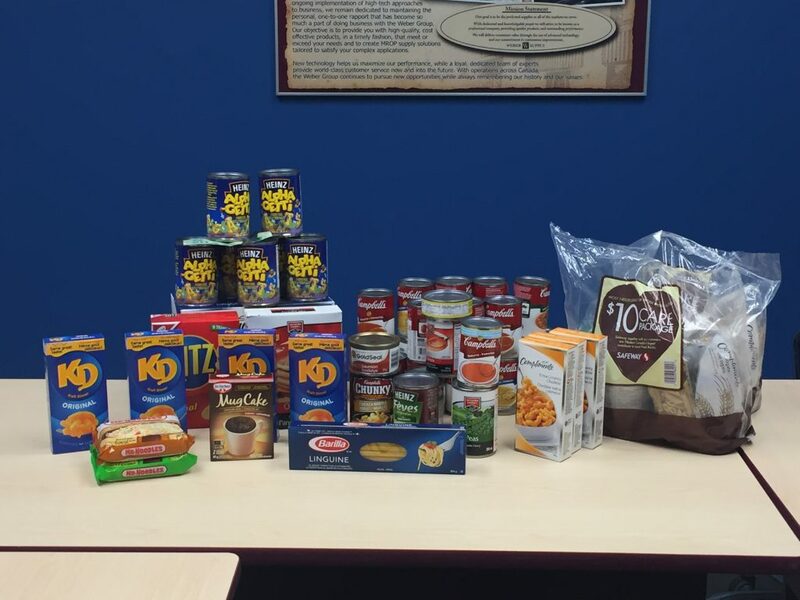 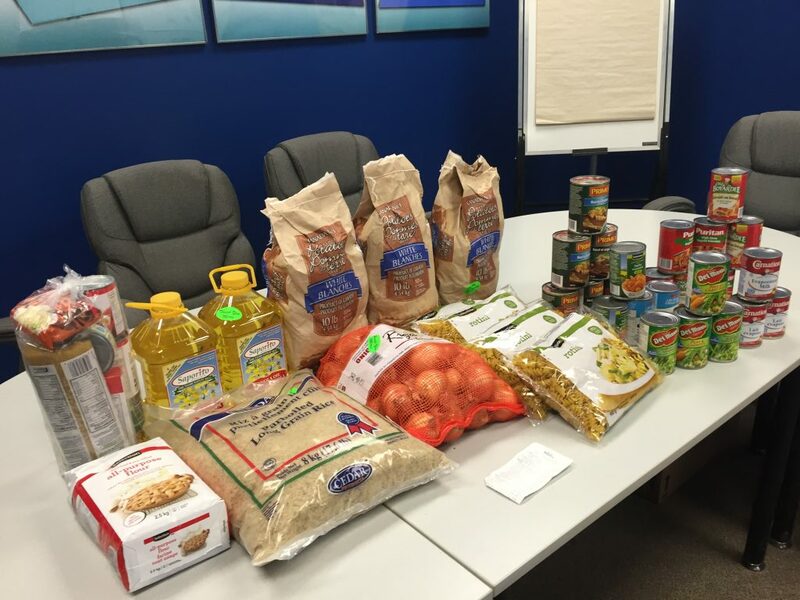 Each one of our 17 locations across Canada is collecting and donating food to their local Food Bank. 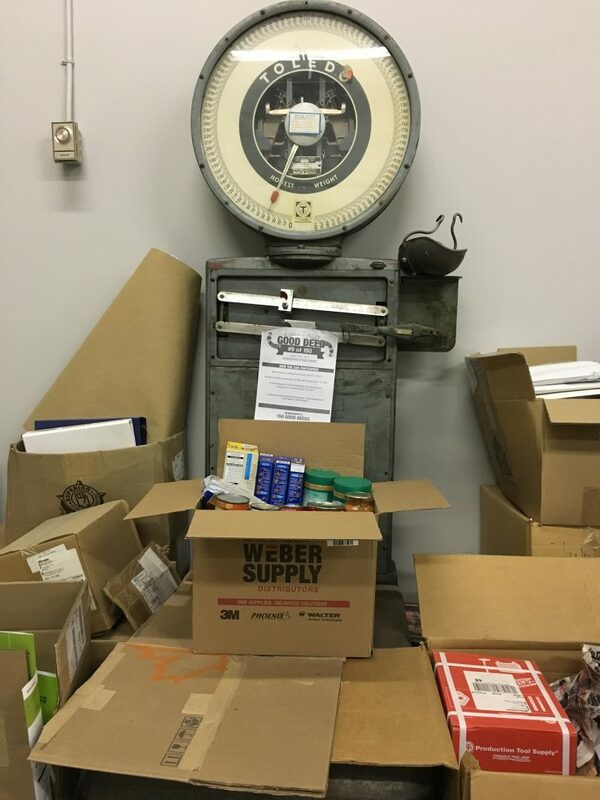 UPDATE: Branch totals are in!